Spiderman: Into the Spiderverse is the much-needed franchise reboot for the new generation of kids who are sick of being told hang back and watch adults make the wrong calls. Spiderverse is electric and invigorating in its cast of various spider-people, animation, soundtrack and storytelling. It follows Miles Morales, a bright, 13-year-old, Afro-Latino kid from Brooklyn who must take on the mantle of Spiderman. 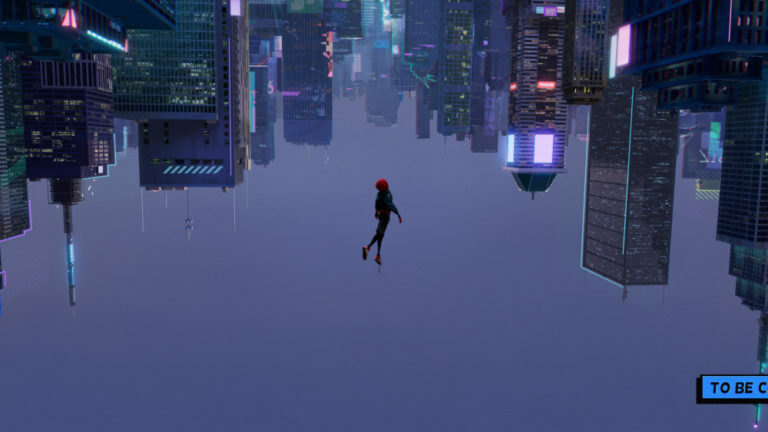 The animation style of Spiderverse is a love letter to its form. It combines seemingly incongruous styles to weave together the narratives of the various Spidermen over the character’s history. Half-tone dot shading and dialogue bubbles pay playful homage to the character’s comic book origns. The fight scenes are set against neon skylines that are reminiscent of classic East Asian sci-fi animation, mixed with classic Saturday morning cartoon style and film noir. New Girl star Jake Johnson appears as Peter B. Parker. Comedian John Mulaney appears as Peter Porker from Netflix’s Big Mouth and comedy specials like The Comeback Kid. Bryan Tyree Henry appears as Miles’ father from Steve McQueen’s Widows and Atlanta. 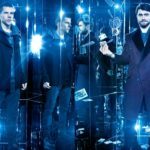 The film is accompanied by an excellent soundtrack, featuring more pop culture icons and rappers pounding in the background as the heroes web sling down Broadway. Chance the Rapper’s Coloring Book album art even makes an appearance in a few of the scenes. Despite my intense dislike for XXXTENTACION, “Scared of the Dark” by him, Lil Wayne and Ty Dolla $ign still slaps. The Marvel cinematic universe has grown increasingly convoluted, diluted by uninspired origin stories of man pain, lackluster de-fanged villains, and an utterly soulless and uninspiring core set of characters. These elements have all culminated into an erosion of the values superhero comics were built on: the superhero as the outsider. Since the inception of what would become Marvel comics in 1939 by the son of Jewish immigrants, superheroes have served as larger than life defenders of the marginalized and powerless. In the words of Andrew Garfield at Comic Con in 2013, Spiderman “represents the everyman, but he represents the underdog and those marginalized who come up against great prejudice which I, as a middle-class straight, white man, don’t really understand so much.” Marvel has seen smashing successes with Black Panther and now Spiderverse, both films that have stepped away from the traditional white male superheroes that currently dominate the MCU. Despite insightful criticisms of Marvel’s diversity lite within the context of corporate America and the film industry, Miles Morales is still a significant departure from the hardline quota of white superhero movies being churned out. Finally, the Spiderman behind the mask feels like the genuine hero of the underdog.